Are your social media strategies effective? Having the right strategy for social media will be the key to successful online marketing, and it starts with understanding how it works and the best practices of each social media platform. 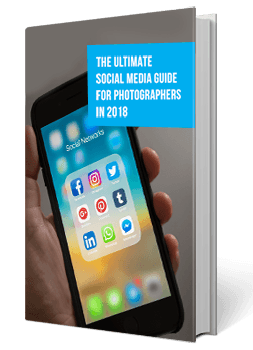 In this guide, you will learn the social media specific knowledge you need to map out strategies to grow your photography business. Name cannot contain numbers, spaces and special characters. Name must be more than 2 characters and less than 255 characters.